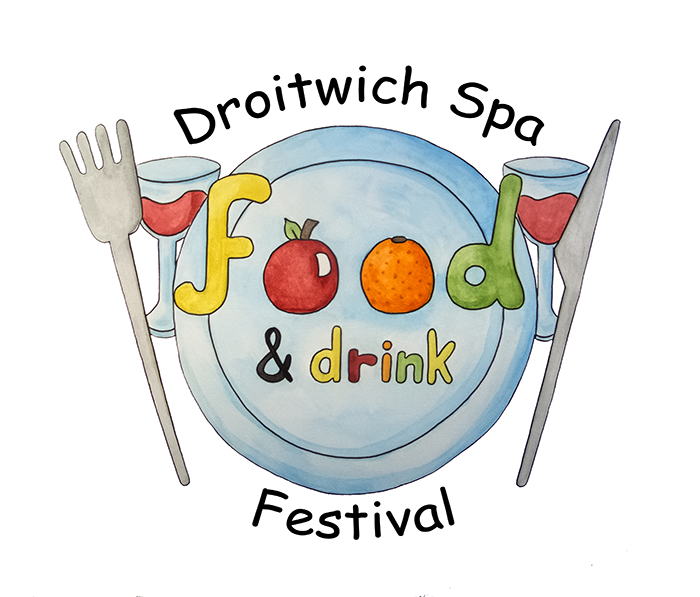 Join us for a 6 course Celebration Dinner of local food and drink as part of the Droitwich Spa Food & Drink Festival this year. With interviews from local suppliers and producers. Indulge your senses with a menu including Severn caught trout, Worcestershire mutton two ways, and salted chocolate mille-feuille.